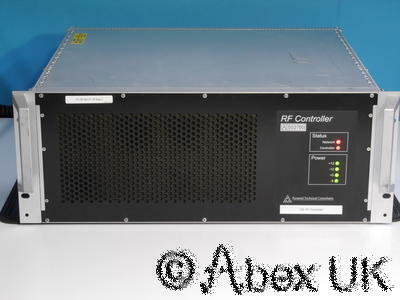 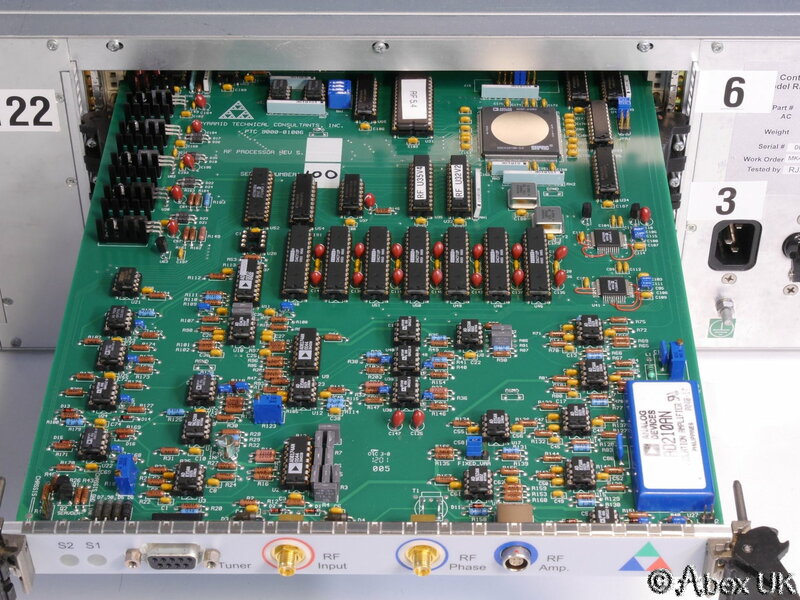 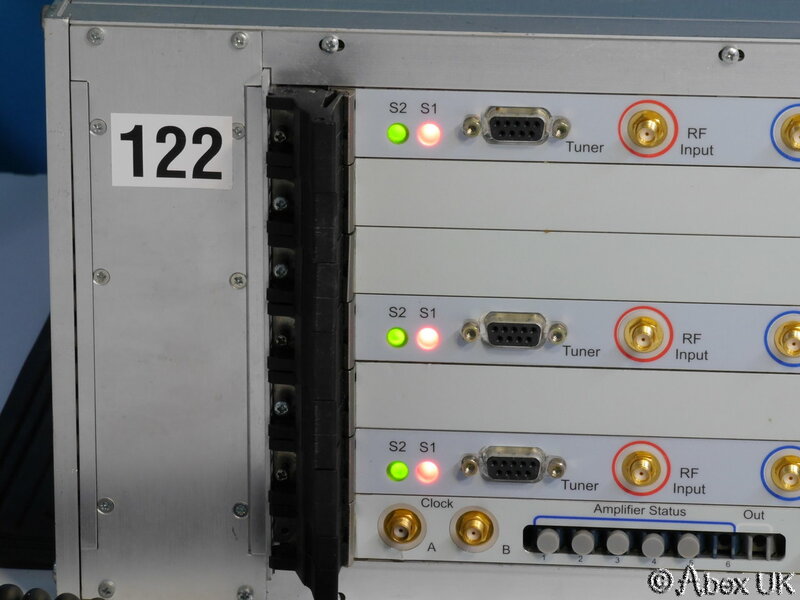 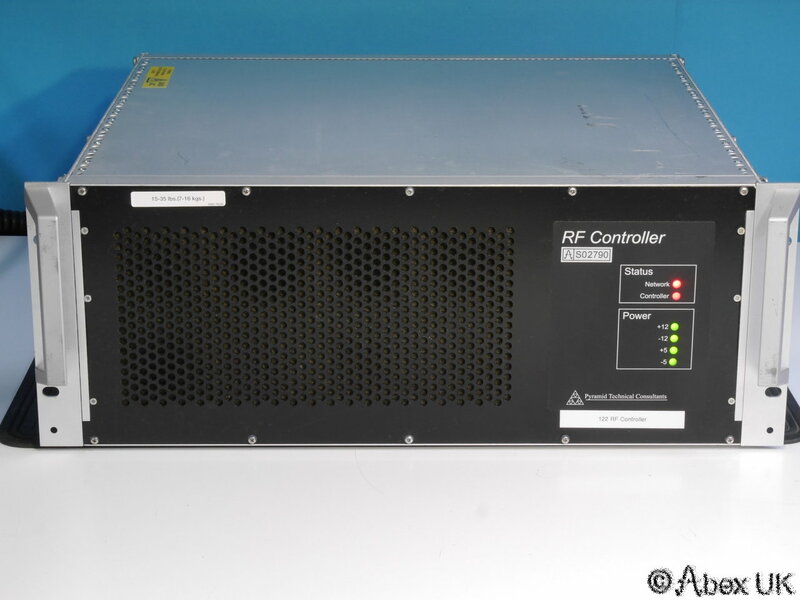 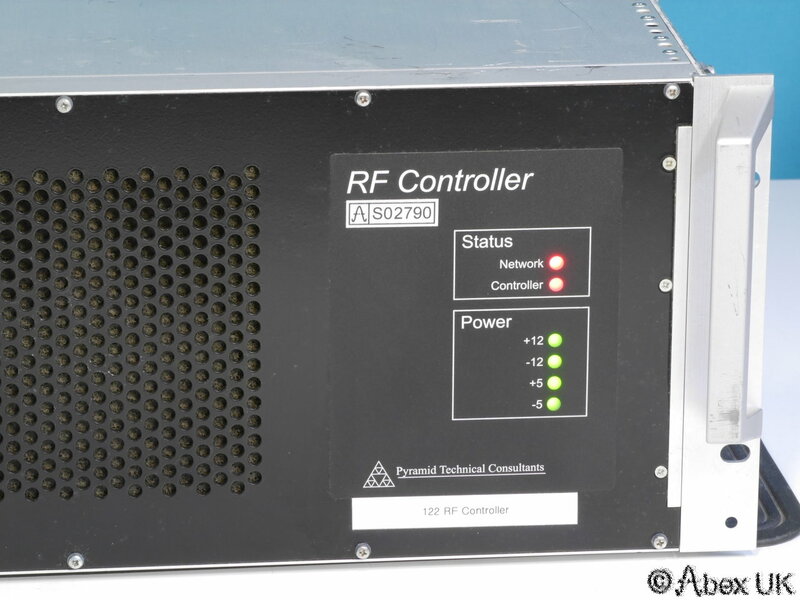 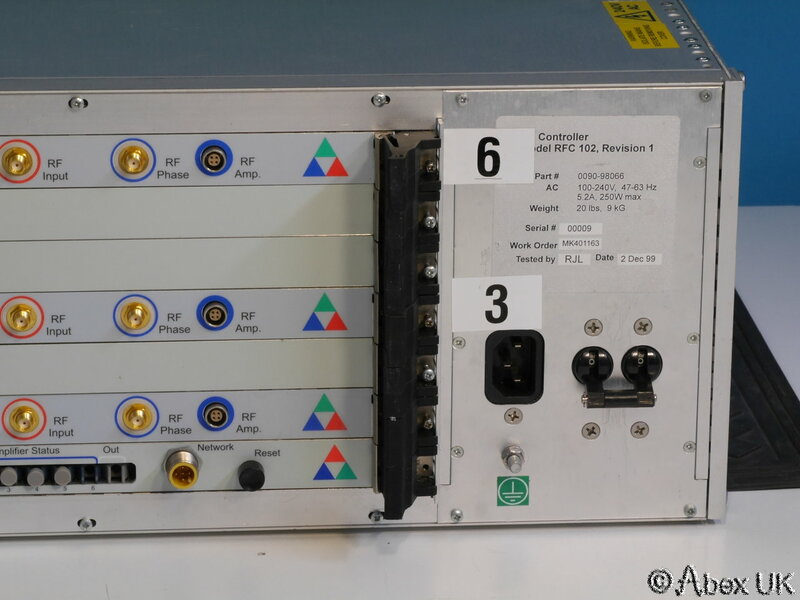 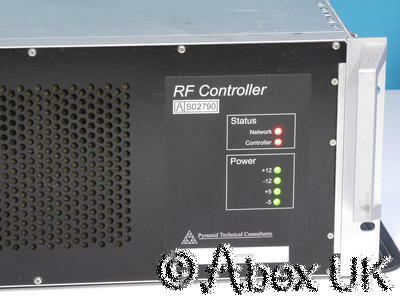 Applied Materials RF controller, manufactured by Pyramid Technical Consultants. 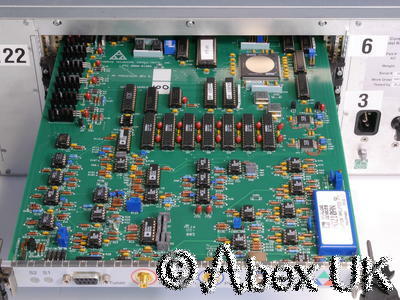 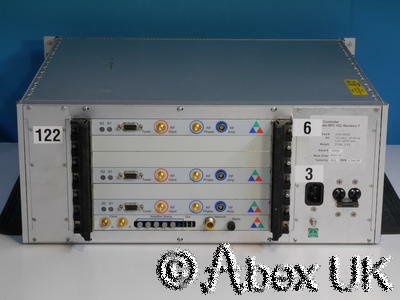 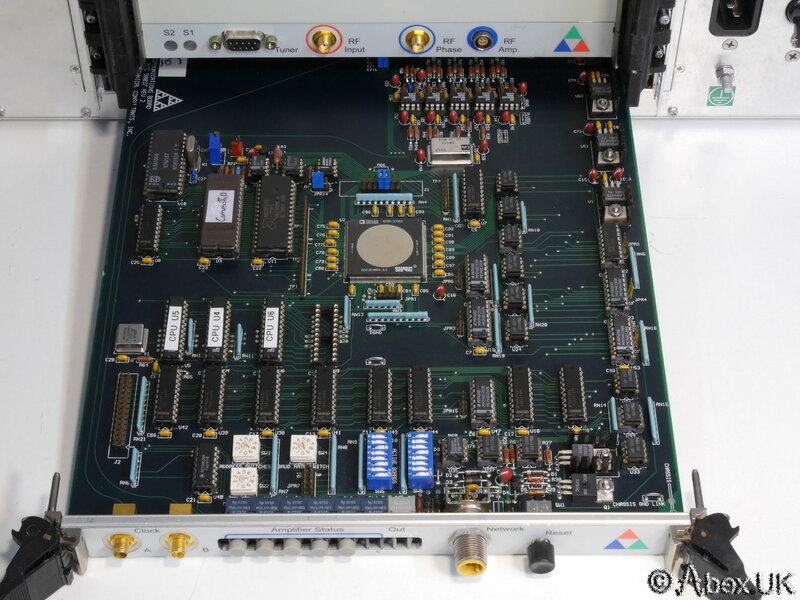 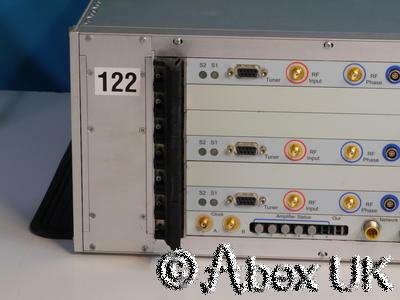 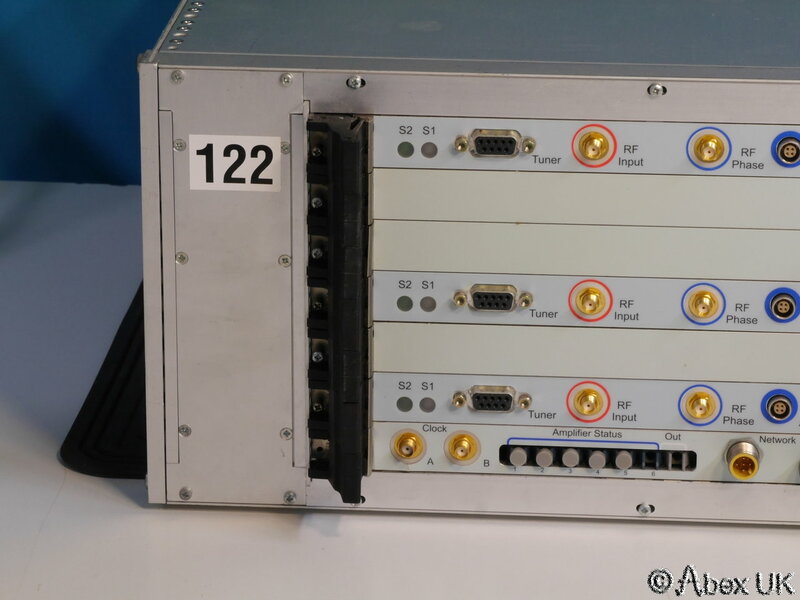 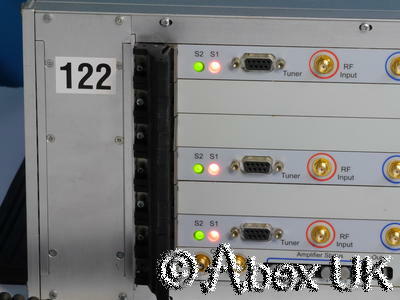 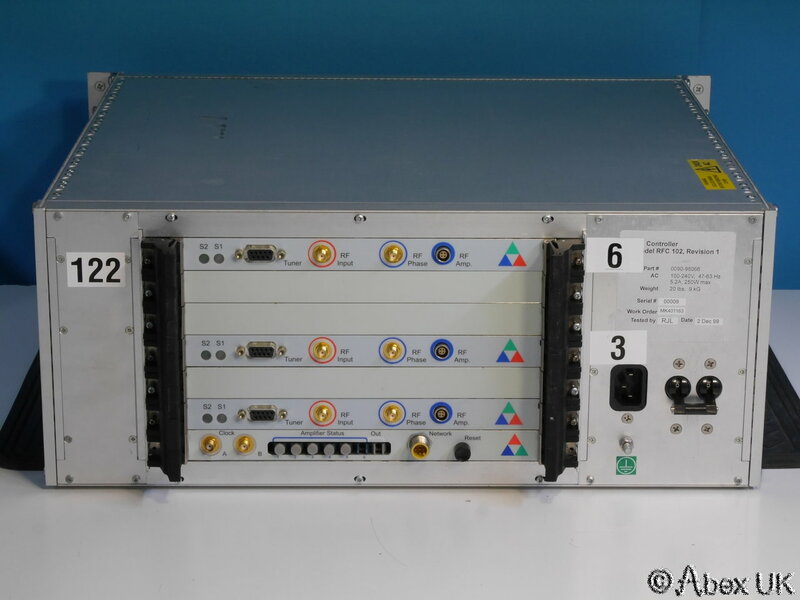 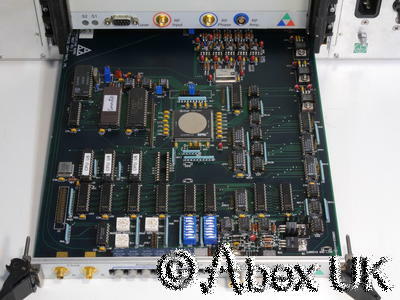 Fitted with 3x RF processor card type PTC 9000-01006, and 1x network / communications card type PTC 98037. 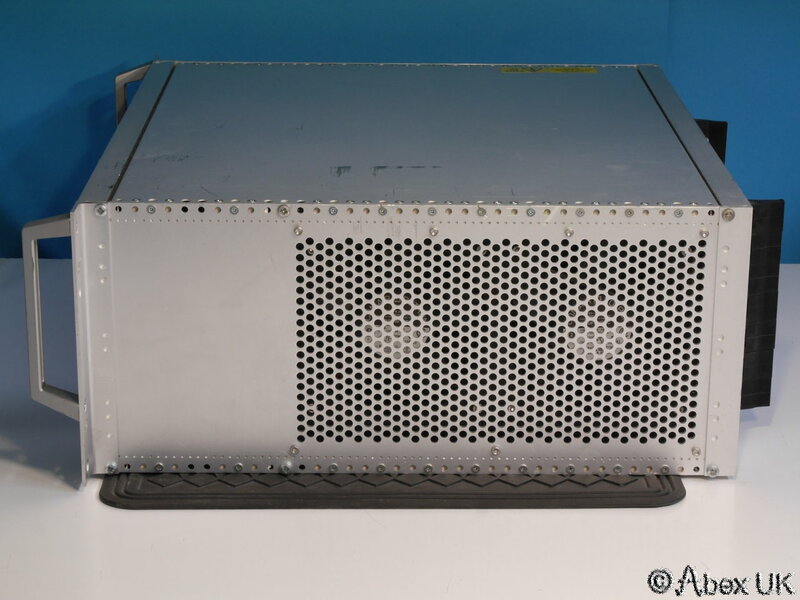 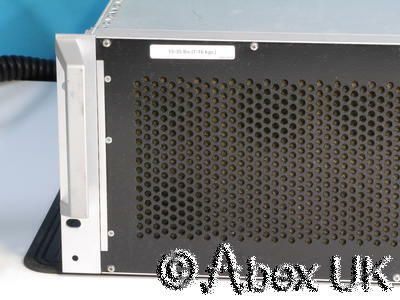 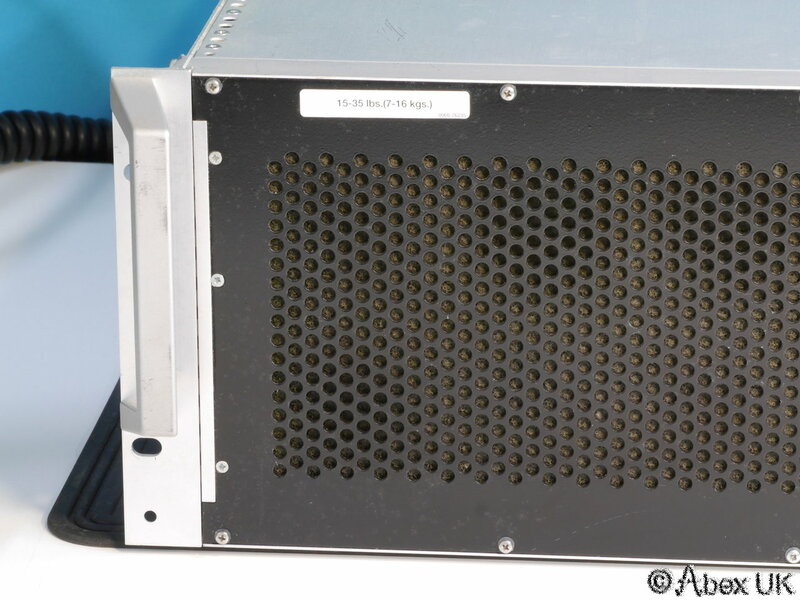 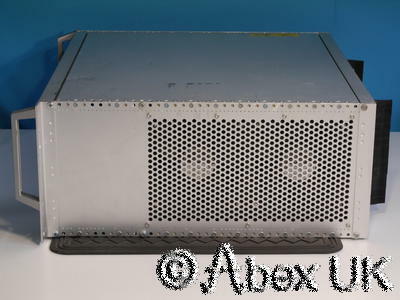 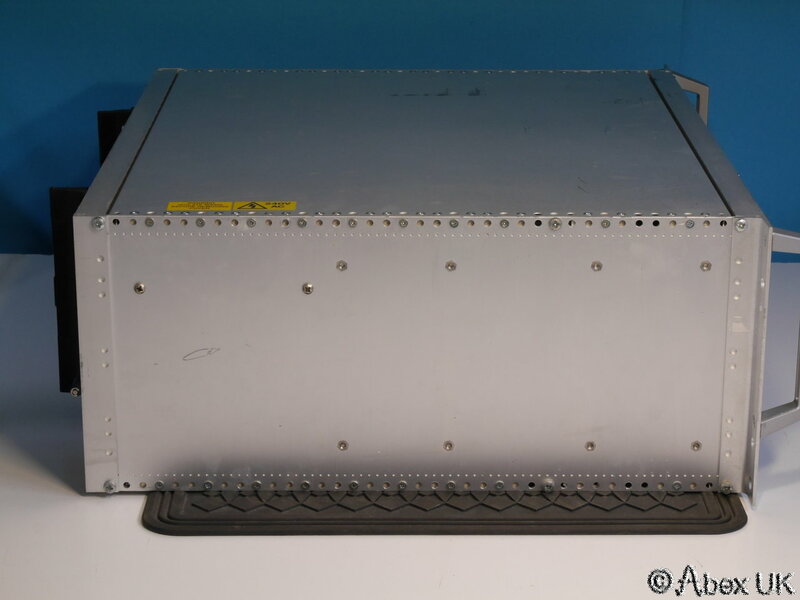 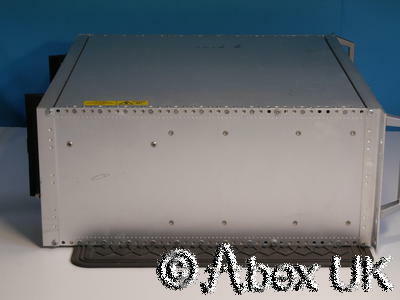 This unit was kept as a spare part, and has been in storage for a number of years. 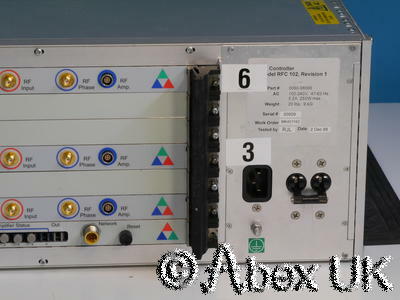 Powers up as shown, but we are unable to test further, hence offered for "Spares or Repair". 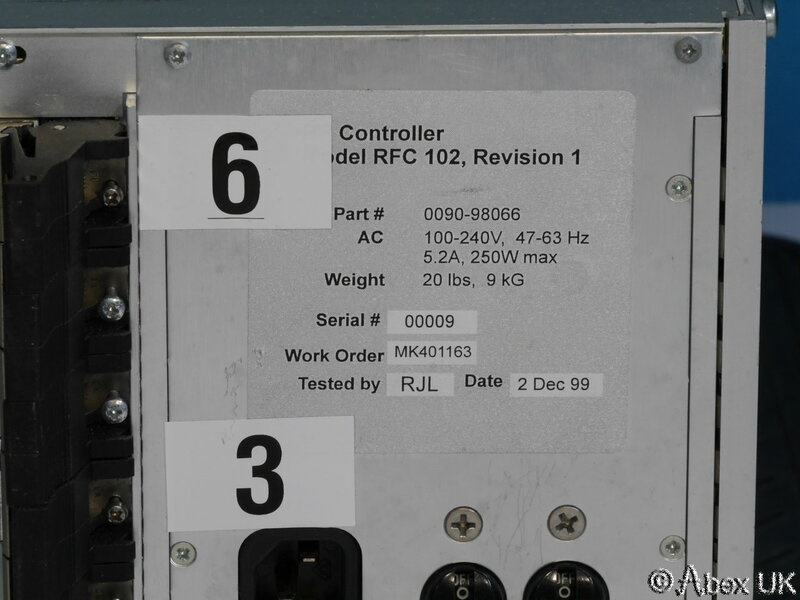 Good cosmetic condition.